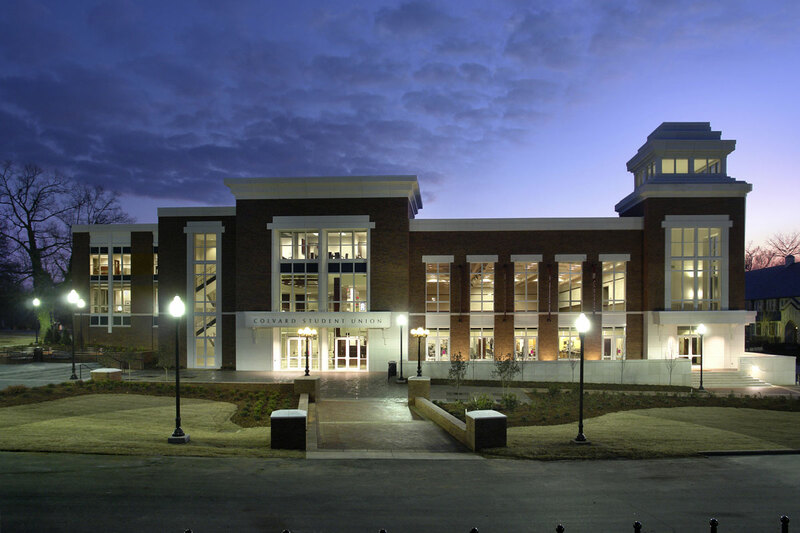 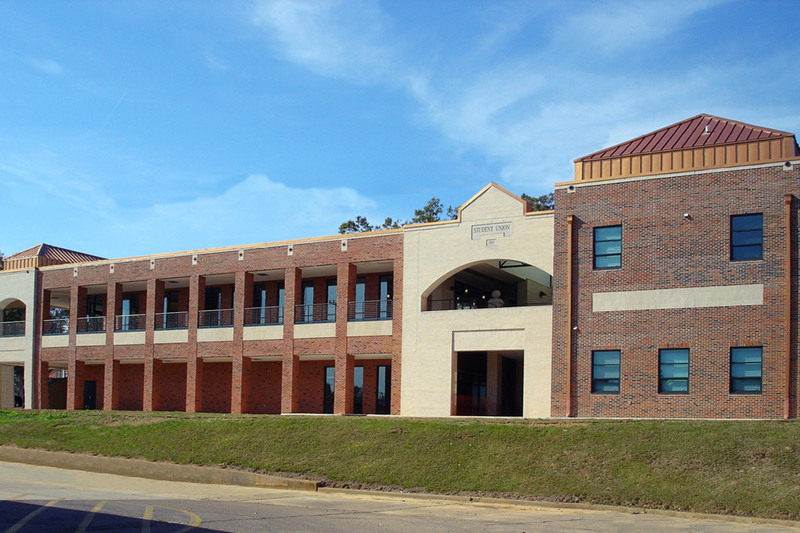 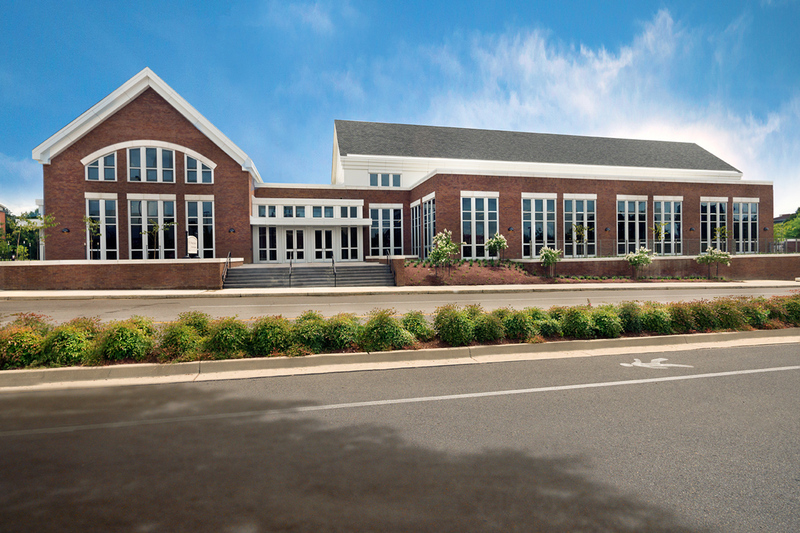 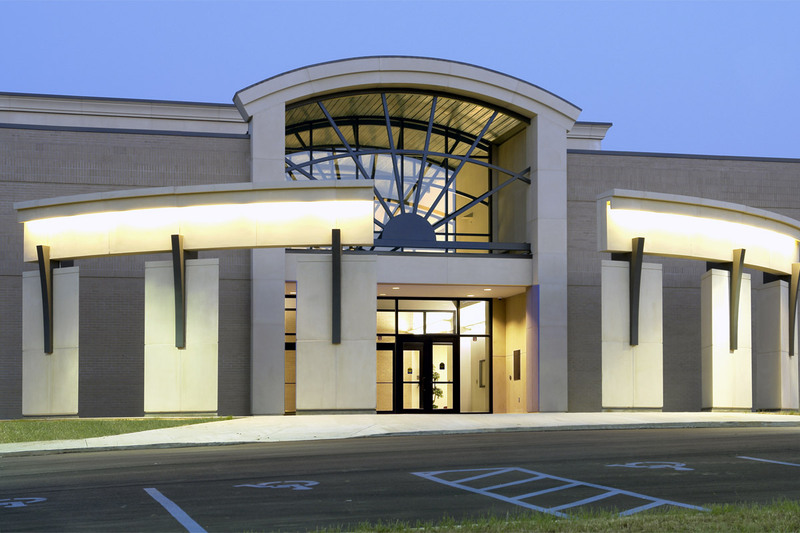 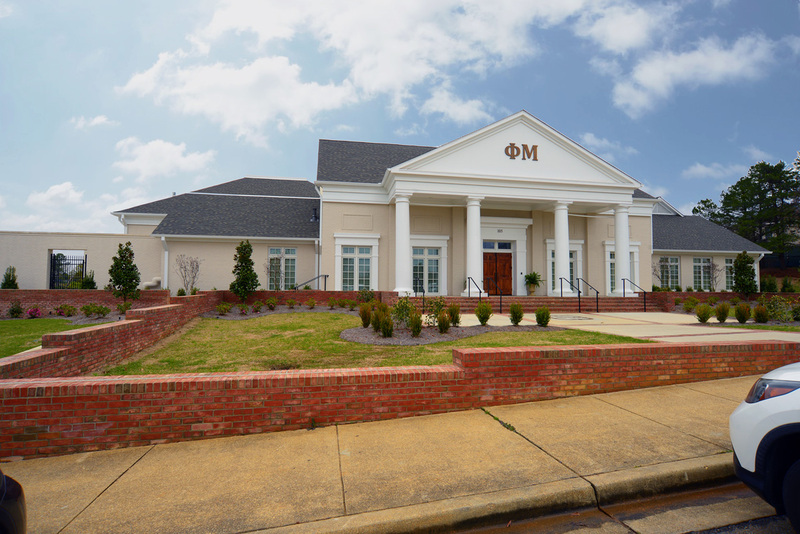 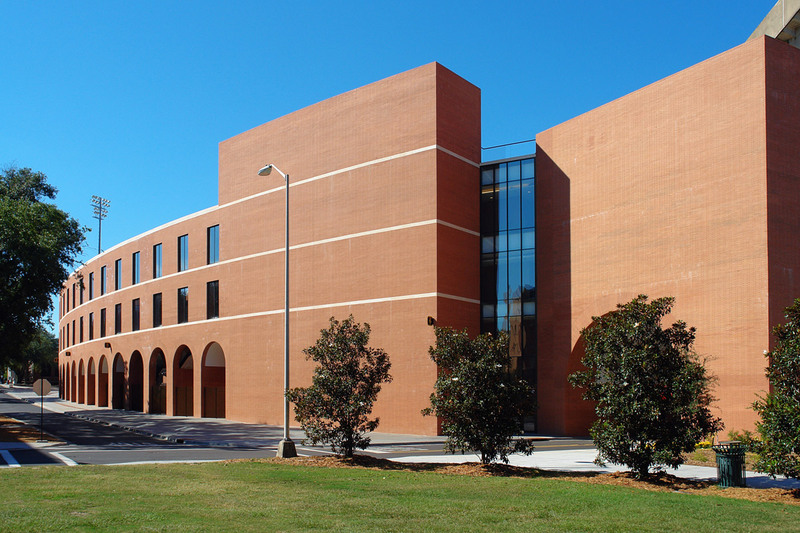 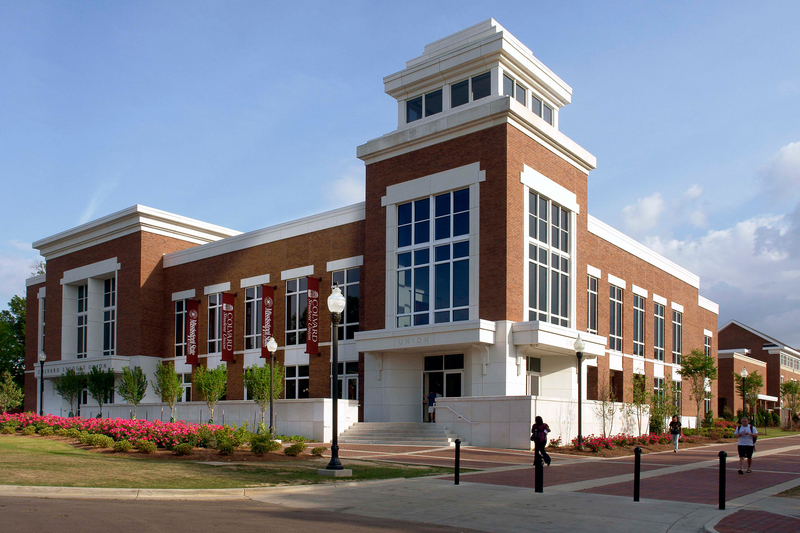 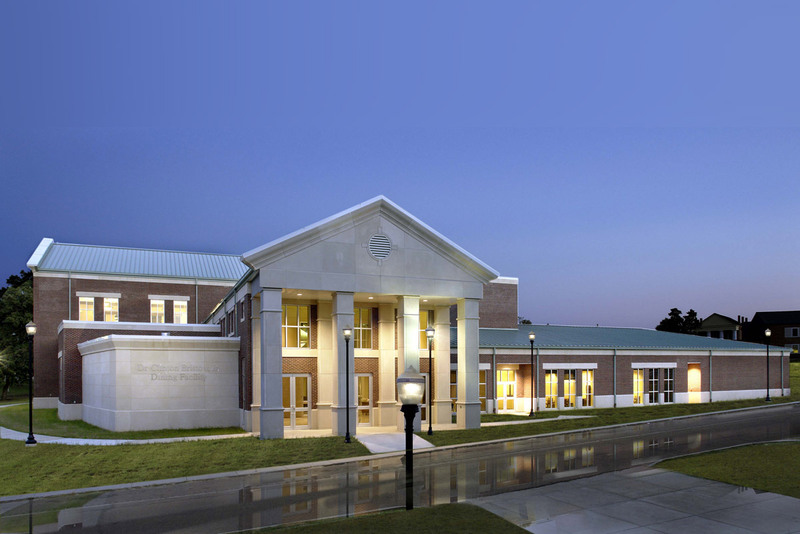 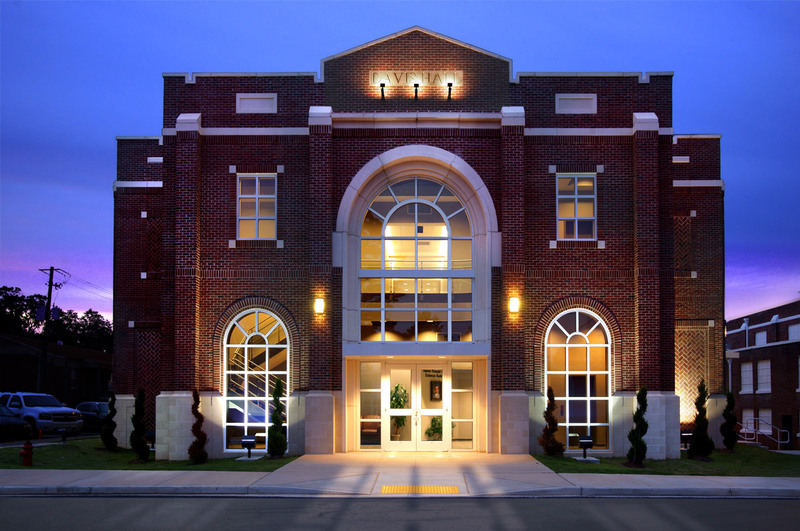 JH&H provided design for the complete renovations and additions of the Colvard Student Union at Mississippi State University. 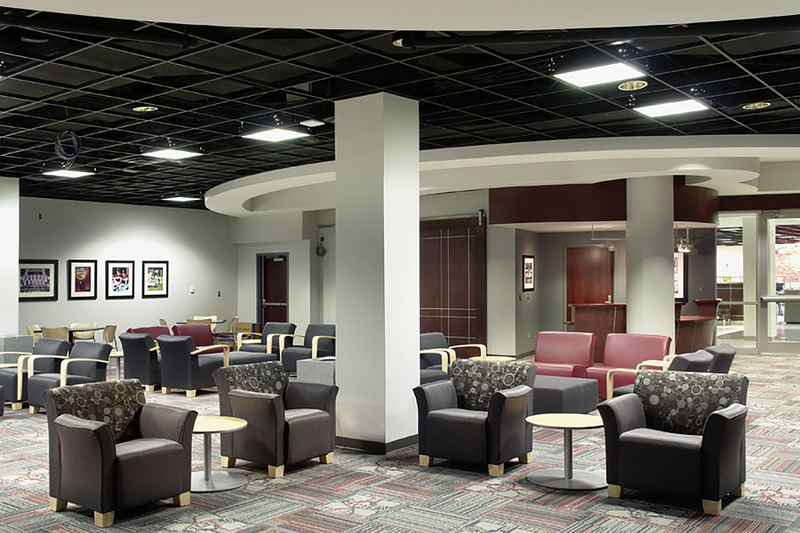 The University’s vision for a more modern, student-friendly “Campus Living Room” required the existing 1960’s era Union to be stripped down to only the structure. 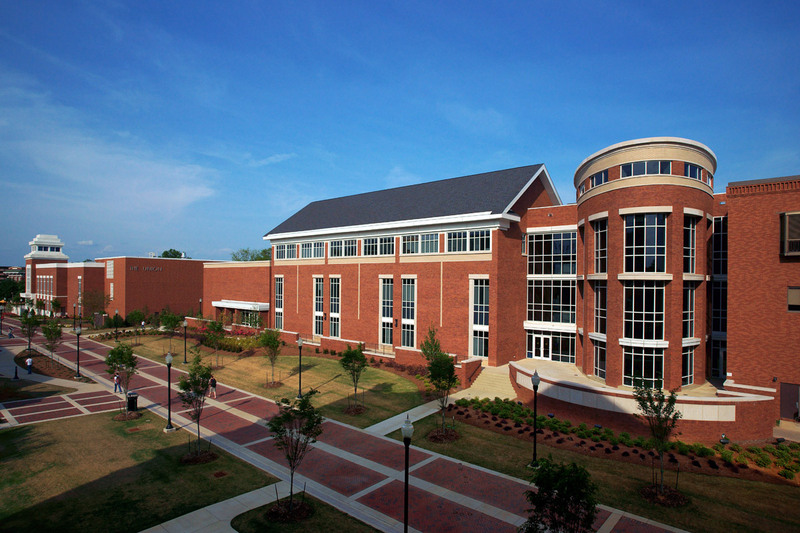 Through a Master Plan study of the surrounding buildings a language was developed based on materials, elements, and proportions that provided a new exterior façade that creates its own identity as a Student Union while respecting adjacent historically significant buildings within the campus core. 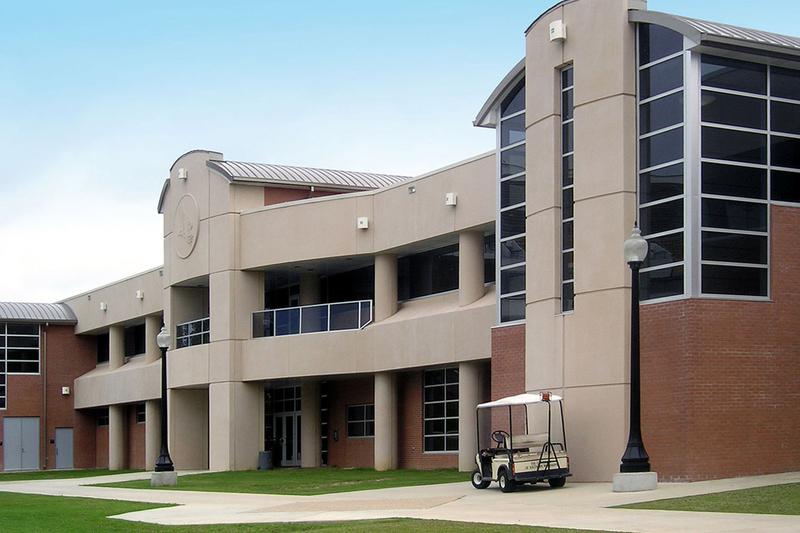 The existing facility had 3-levels that were poorly connected and posed difficult wayfinding measures through the split level building. 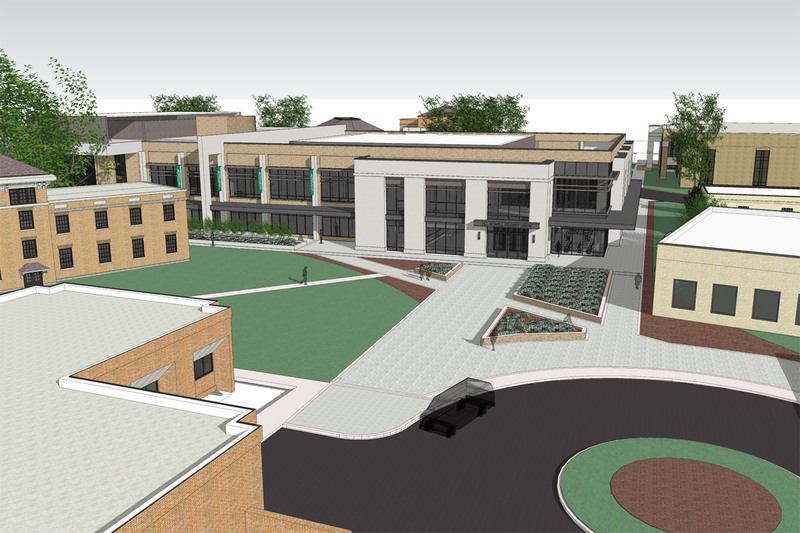 The circulation problems were centered around the need for students to traverse the site from Northwest Residential Areas at the lower level to the Southeast Academic Areas at the second level. 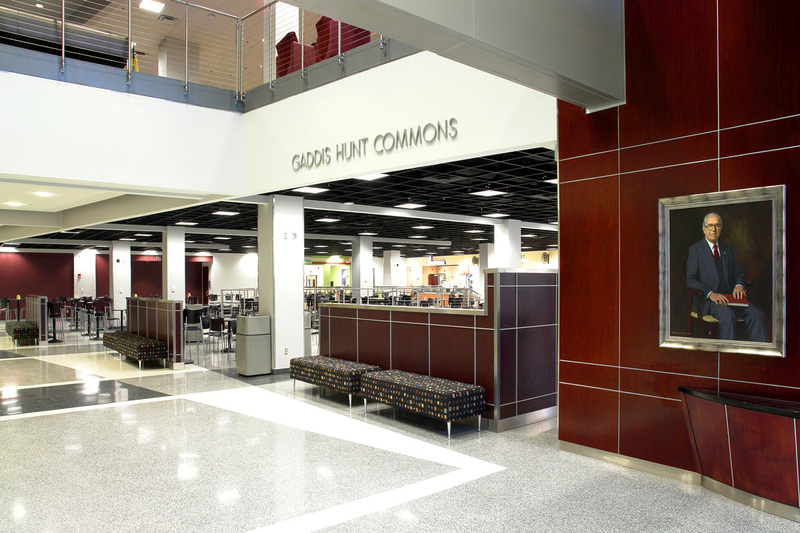 Through total renovation of the Union we created open areas between the first and second floors that connected major public areas of the facility with visual sitelines that improved wayfinding. 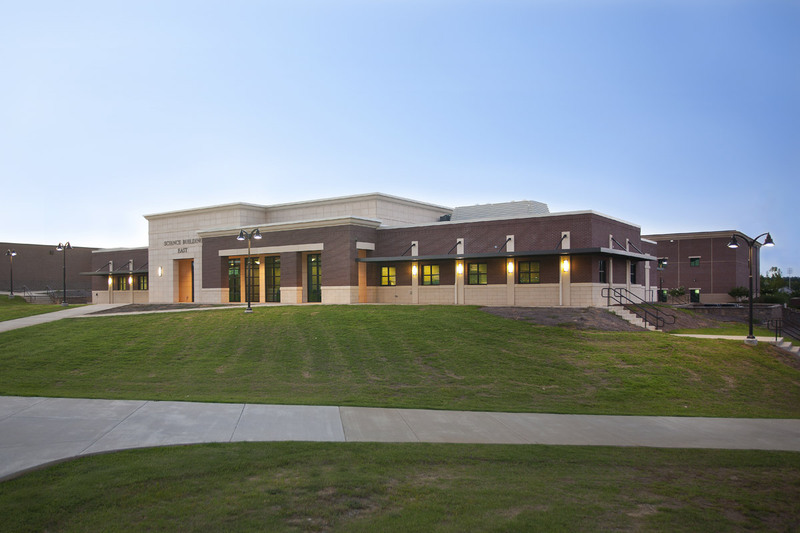 A more sustainable building was created by recycling the existing structure and improving the building envelope. 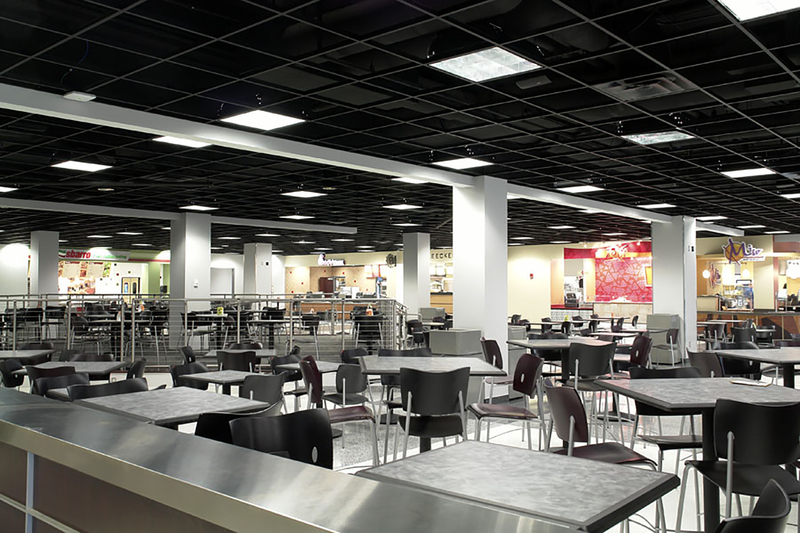 The interior was updated throughout and modifications made to student traffic flow. 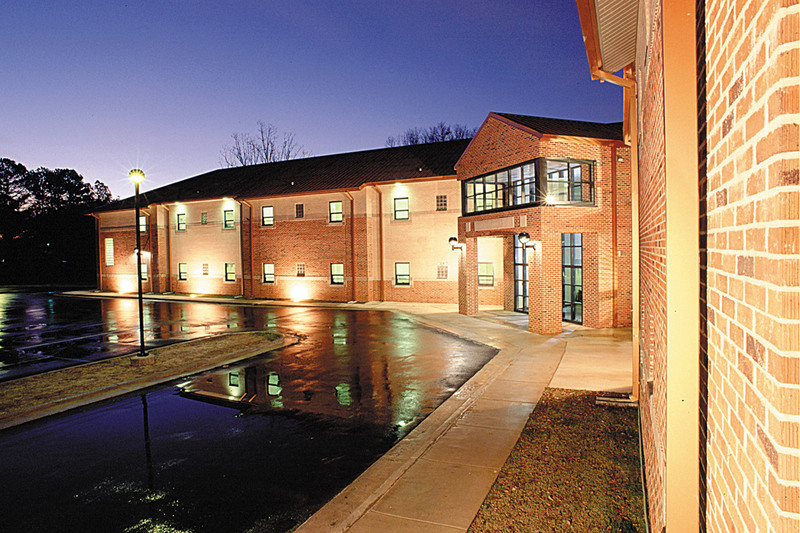 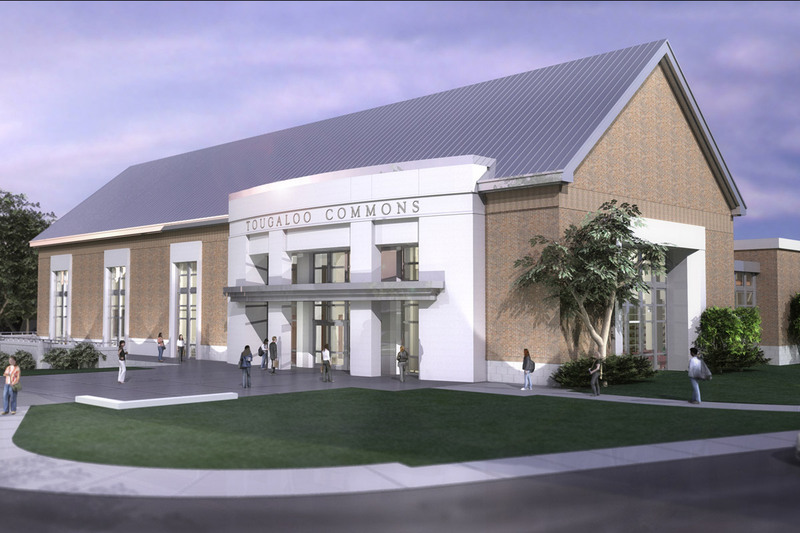 The “new” Colvard Student Union provides amenities from conference and lecture space, student activities offices / organizations, expanded food court, retail spaces and a grand ballroom.